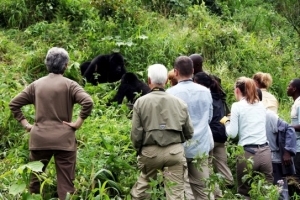 Literally interpreted as following in the footsteps of Mountain gorillas, Mountain gorilla tracking is the activity of following mountain gorillas until you come across them.The activity involves walking up to when the gorilla family was last sighted yesterday which will give the gorilla trackers the clear picture of the direction of mountain gorillas. 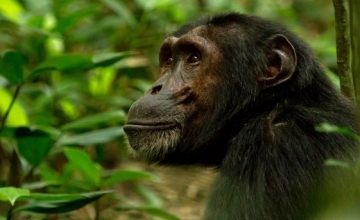 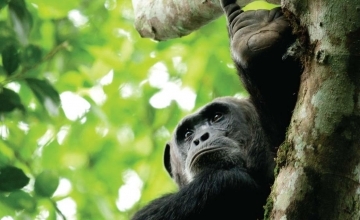 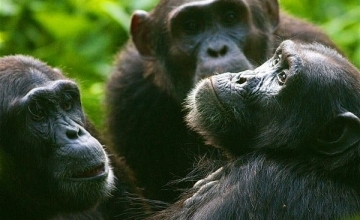 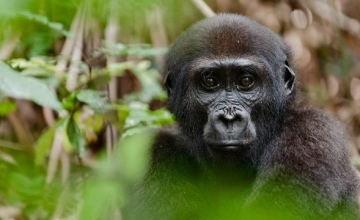 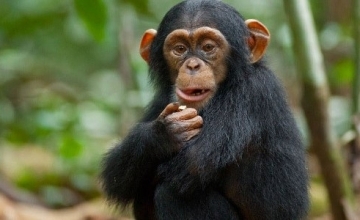 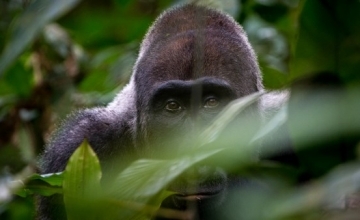 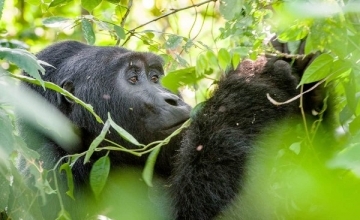 Upon reaching their last night’s shelter, gorilla trackers follows these critically endangered apes in their footsteps as they have been foraging until trackers come close to them for a direct encounter. 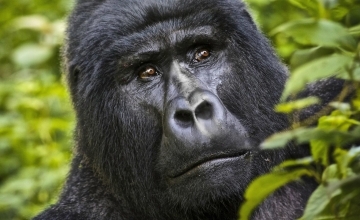 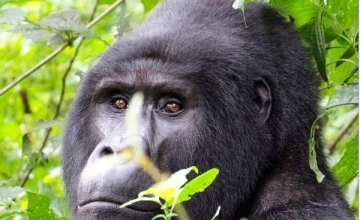 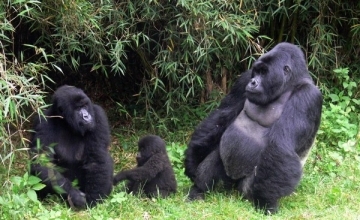 The activity commences at 8am in Rwanda and Uganda with short briefing from the park warden or the representative to give a highlight of the whole activity before heading to the mist in search of these critically endangered mountain gorillas which can stretch for 2 – 8 hours depending on the gorilla movements. 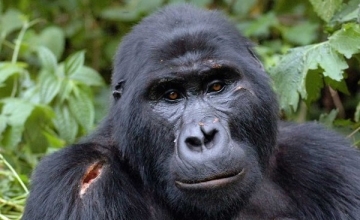 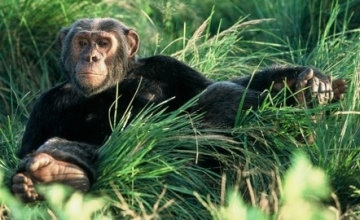 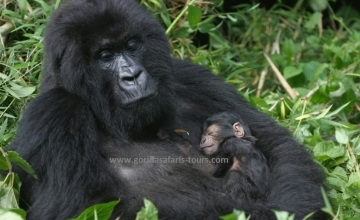 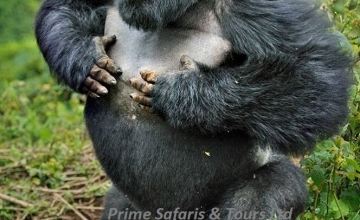 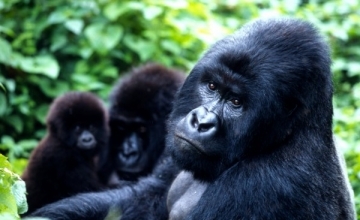 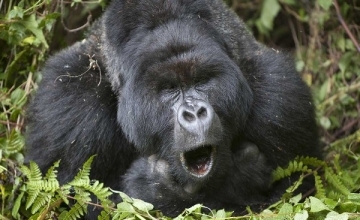 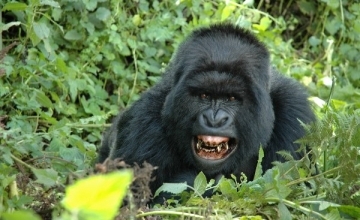 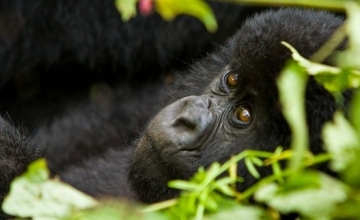 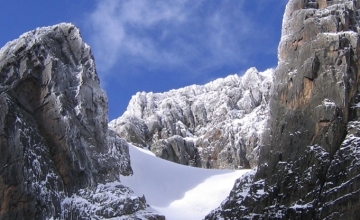 Trekking mountain gorillas is one of those rewarding encounters that you can ever undertake during your journey time. 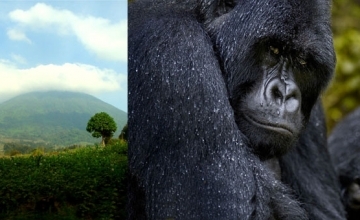 Mountain gorillas dwell in the raised landscapes of Virunga Volcanoes where 480 are recorded and in the rugged landscapes of Bwindi impenetrable forest Uganda where other 400 are recorded to exist. 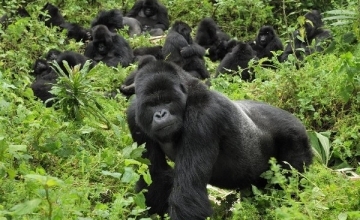 The nature of the mountain gorilla habitat pose an ideal ground for active treks that takes the gorilla trekkers through dense forests marked by thicket and shrub not forgetting thick undergrowth that forces the trekkers to carry pangas to clear ways through which mountain gorillas can be reached. 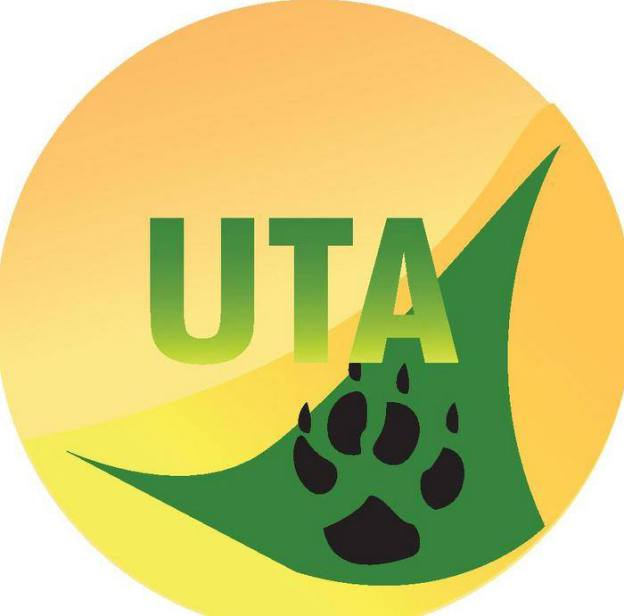 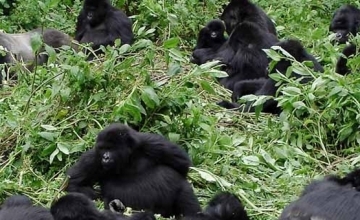 The activity involves traversing these landscapes hiking up the hills, descending down the valleys and trekking through the rocky areas in search of the precious Mountain gorillas. 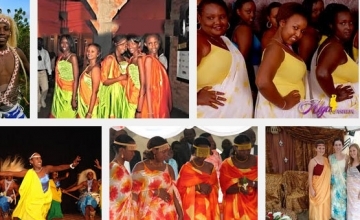 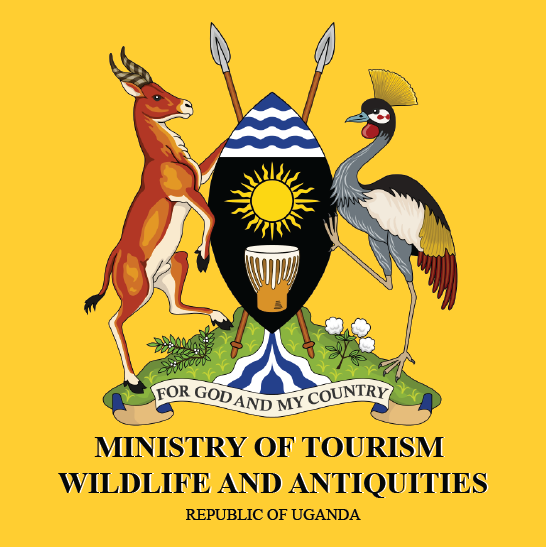 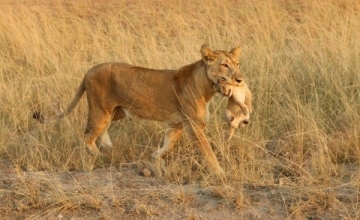 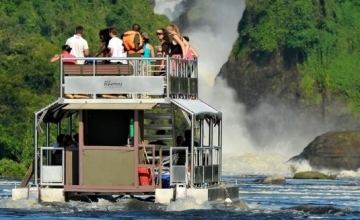 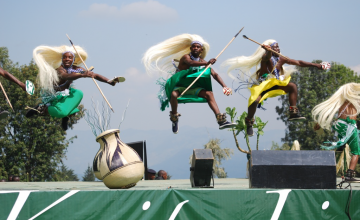 It starts at 8am in both Uganda and Rwanda with short briefing about the whole event which may last between 2 – 8 hours. 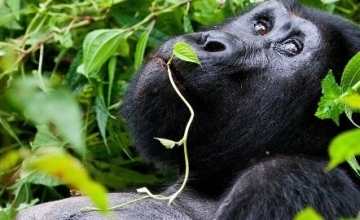 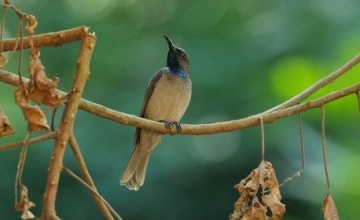 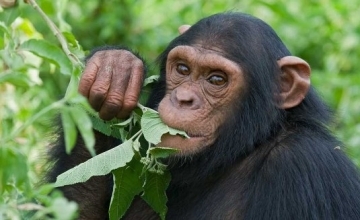 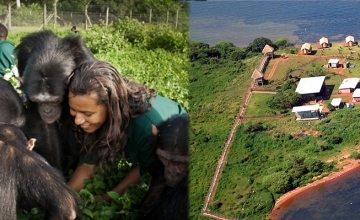 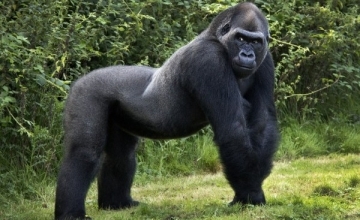 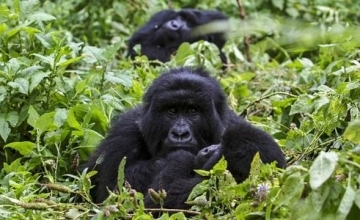 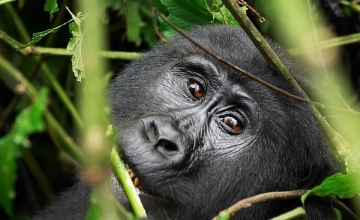 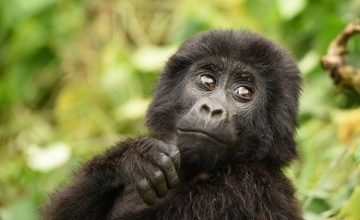 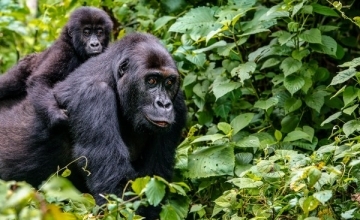 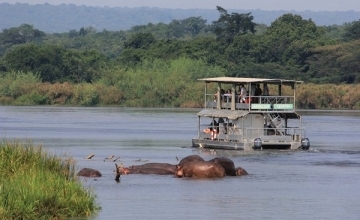 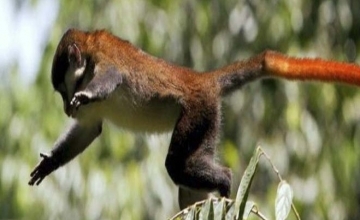 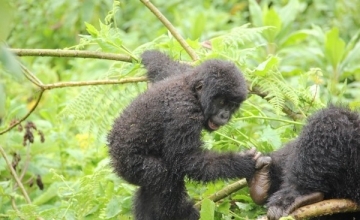 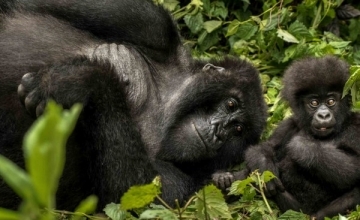 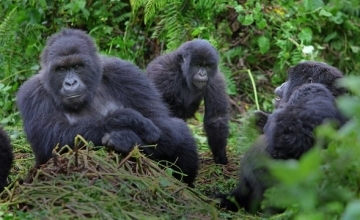 The mountain gorilla trekking does not only expose you to the critically endangered mountain gorillas alone but also a range of flora, hiking encounter, jungle sounds and amazing scenic landscapes that will combine to make you gorilla safari in Rwanda or your Uganda gorilla trekking safari memorable.